Paideia exists to serve Christ’s body, the Church, by training Christian children to live their lives as acts of worship. 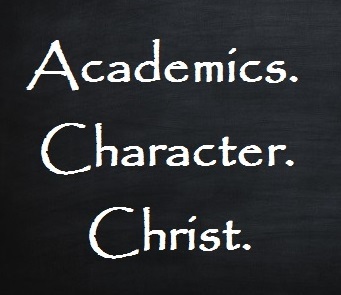 Our goal is to assist Christian parents in their responsibility to bring up their children in the nurture and admonition of the Lord, and at the same time, to provide rewarding employment for the Christian teachers and staff who make this possible. We intend our school to be a place where students delight in Creation, practice joyful fellowship, and cultivate a love for knowledge; a place where students learn to appreciate beauty as much as understand truth; and a place where they build their characters as diligently as they sharpen their minds. We aim to give our students a worldview shaped by the Word of God, a strong work ethic to help them stand before kings, and a full-orbed education that will prepare them to take dominion for Christ. Paideia comes from the Greek word for “instruction” or “nurture” or “training.” Ephesians 6:4 says: “And you, fathers, do not provoke your children to wrath, but bring them up in the training [paideia] and admonition of the Lord.” 2 Timothy 3:16 says: “All Scripture is given by inspiration of God, and is profitable for doctrine, for reproof, for correction, for instruction [paideia] in righteousness.” The paideia of the Lord is what we want to cultivate in our students. The “P” superimposed on an “X” in our logo is the Greek Chi-Rho symbol, the first two letters of the Greek word for “Christ.” It was a commonly used Christian symbol in the first few centuries of the Church and is still used today by certain branches of the Church. 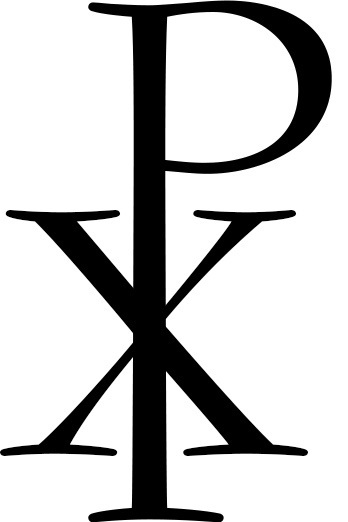 By using the Chi-Rho in our logo, we mean to symbolize that all our instruction [paideia] is founded on Christ, the one in whom all things hold together.